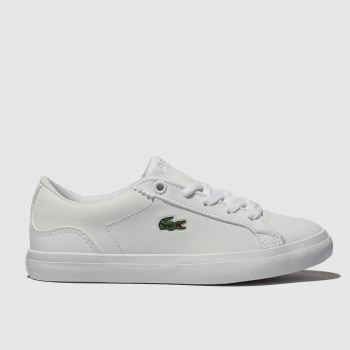 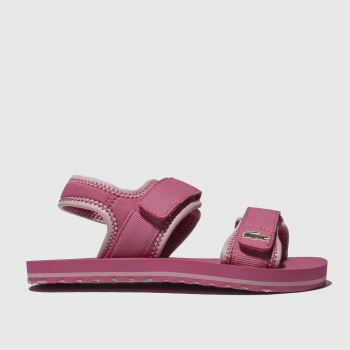 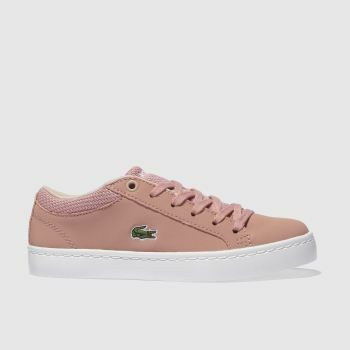 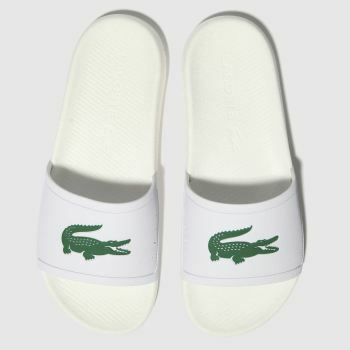 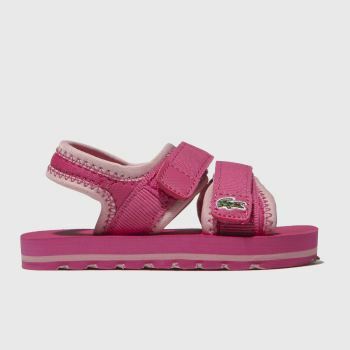 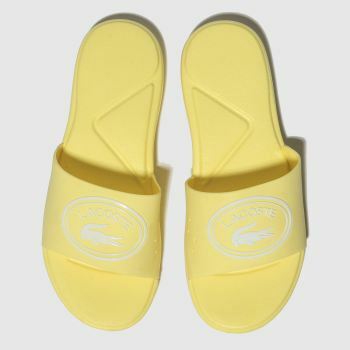 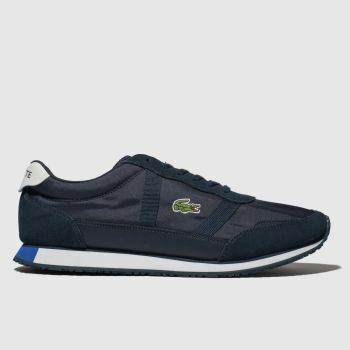 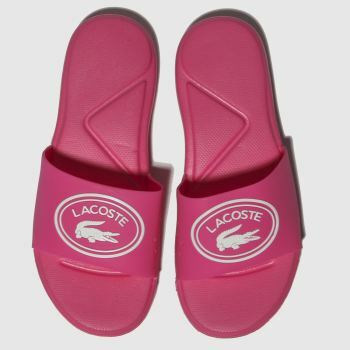 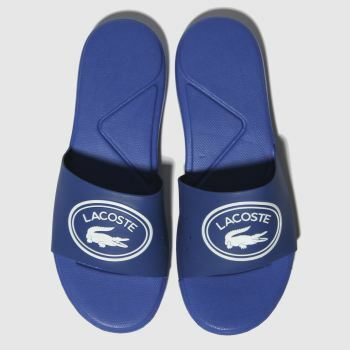 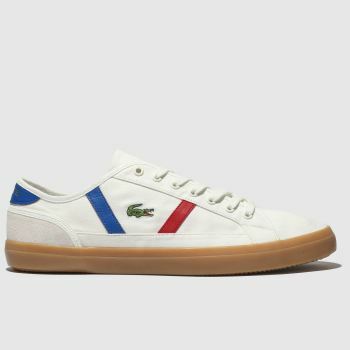 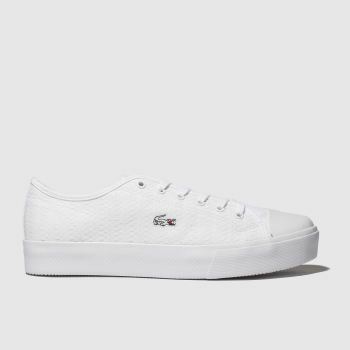 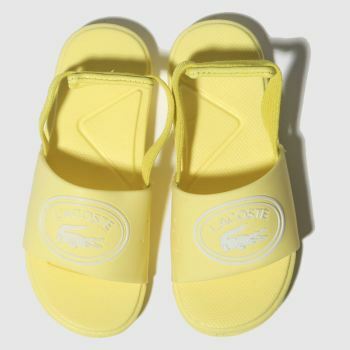 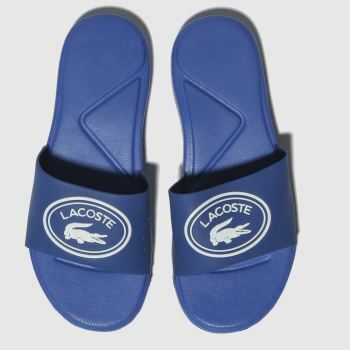 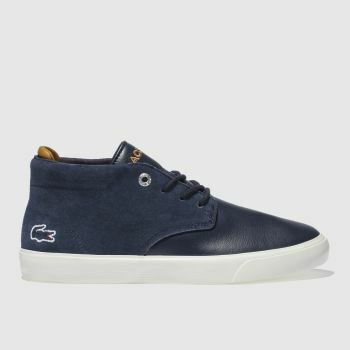 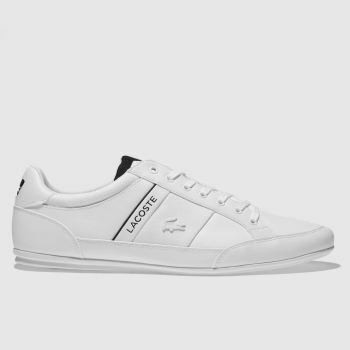 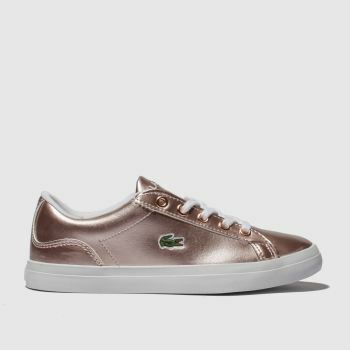 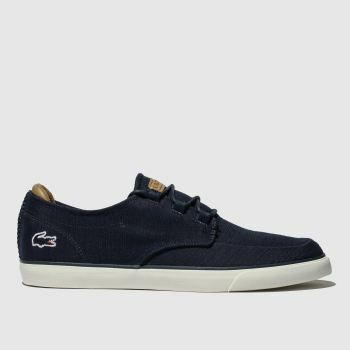 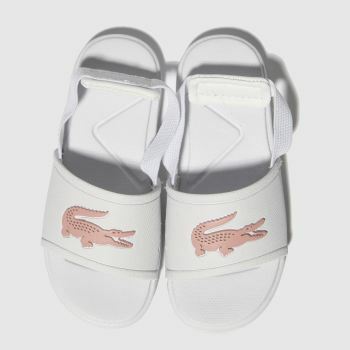 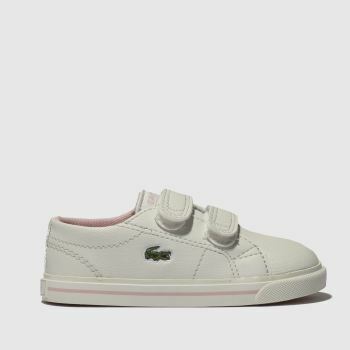 Lacoste bring their iconic, preppy look to their collection of trainers, plimsolls and sandals at schuh. 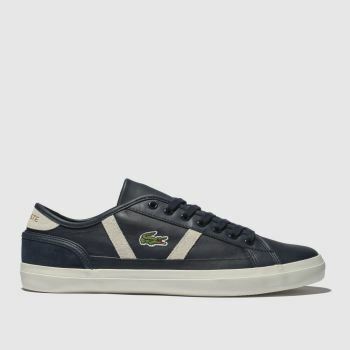 Inspired by the likes of sailing and tennis, Lacoste trainers have an undeniably sporty, yet stylish feel to them. 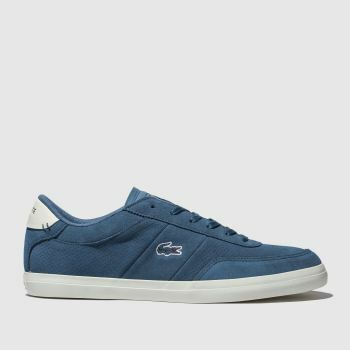 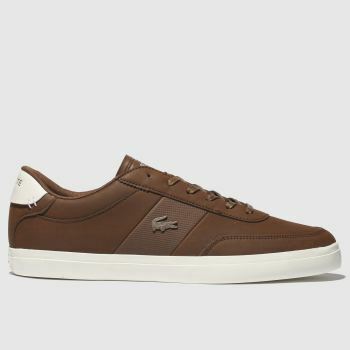 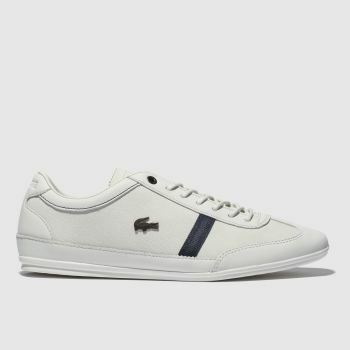 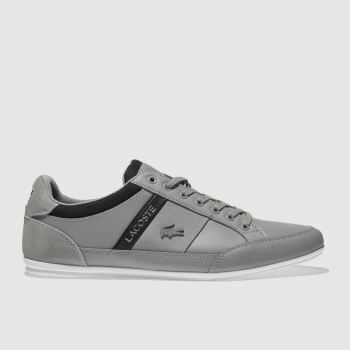 Browse our full range of Lacoste shoes online and order by 10pm* for Next Day UK Delivery.